1) 2 pcs per pack. 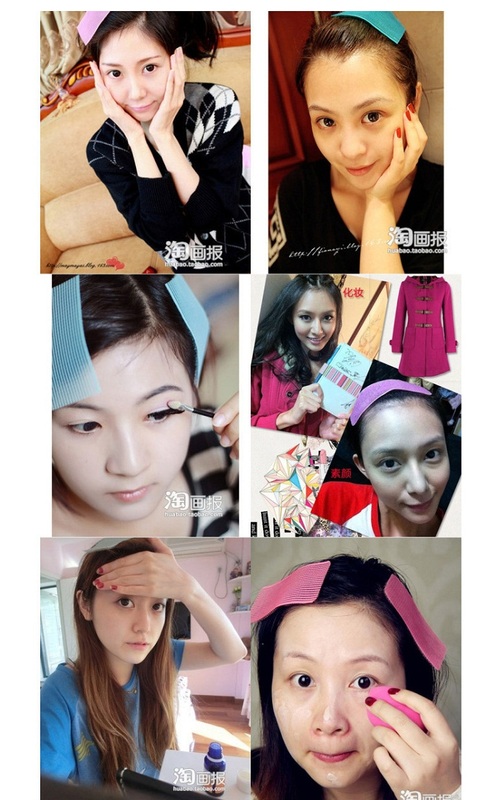 2) Use Korean Magic Hair Stick when makeup, wash your face, hair won't fall down to u face. 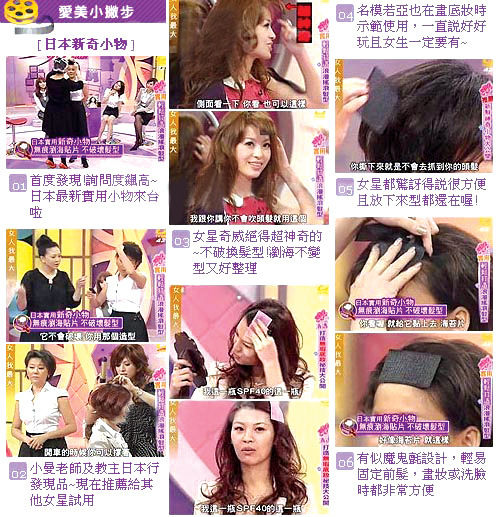 3) Very convenient to use Korean Magic Hair Stick, can be directly attached to the hair, the biggest advantage is that will not damage the hair style, the hair will be able to restore when remove the stick. 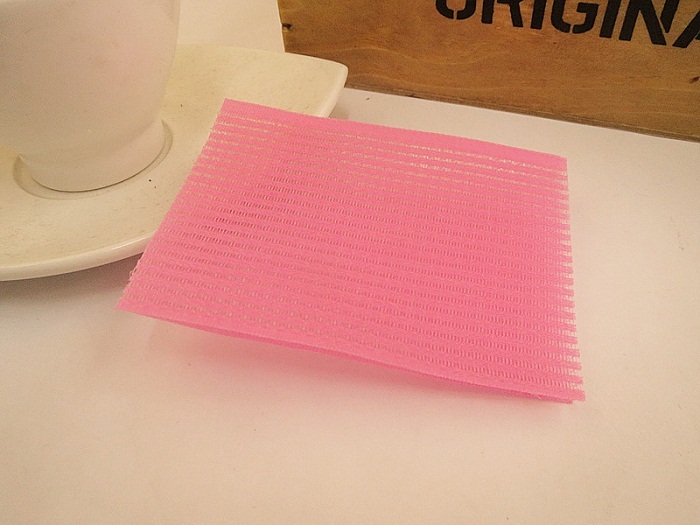 4) Alternative hair bands and headbands use, simple and elegant without damaging the hair. 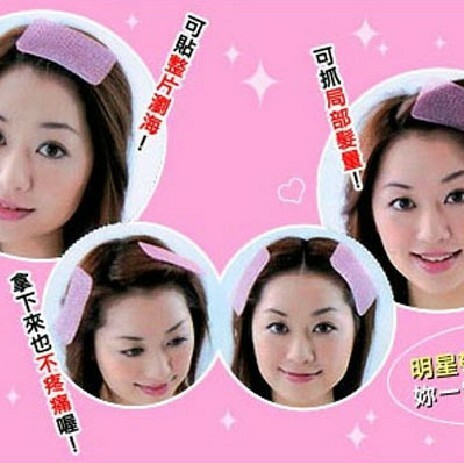 5) Japan's little creativity, a simple action, a portable tool, ready to be your intimate assistant. 6) Before fixing your long (short) bangs, so makeup, no hair before washing obstruction problems. 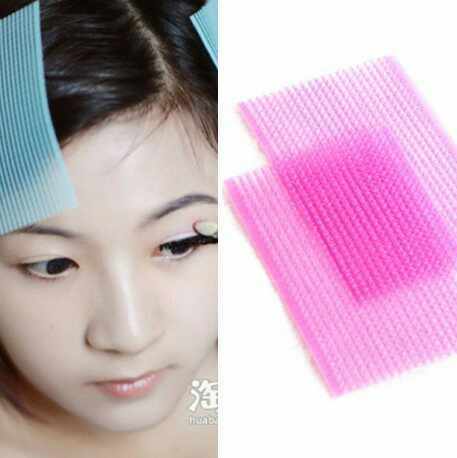 7) Without leaving any traces, after tear restore hair, convenient and tidy.